Can you guys maybe help me. Hello Joe, I am Maxime From Excortex. 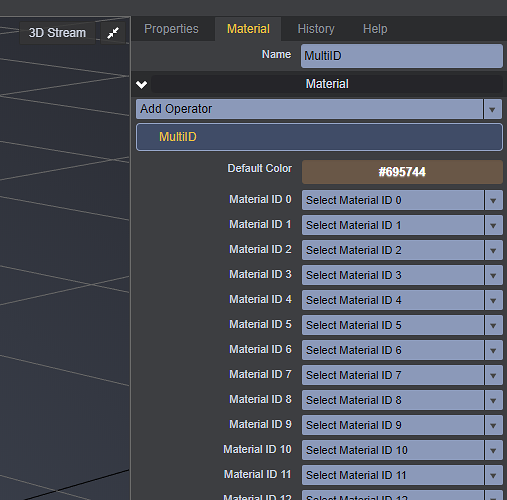 The feature you are looking for is a (MultiID) it allows you to Create multi materials on one Mesh with different ID's that you tell it to add to. 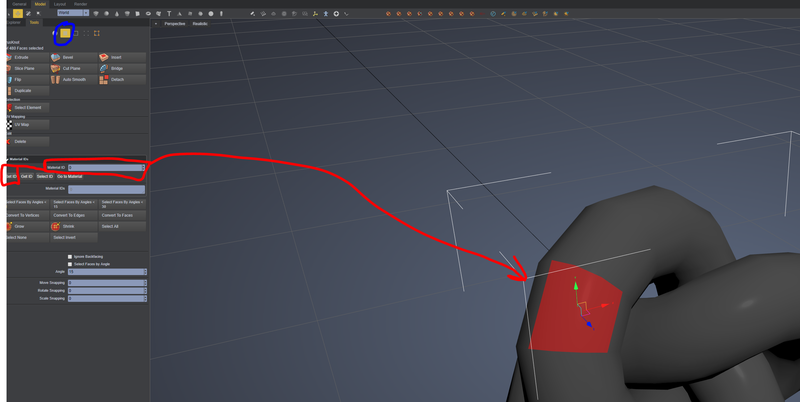 After your Mesh is a Polymesh you can play with it to change what you want, but in your case you'll want to select the face you'll need as in the picture above where you see the Blue circle. After that select the faces and apply a ID Material to the faces, like the red line in the image. Hope this helps if there any other Questions let us know.